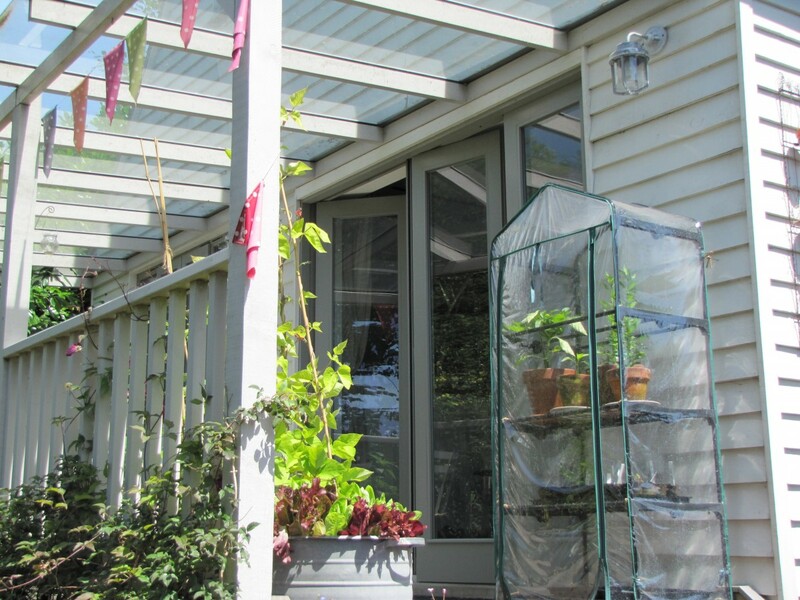 Bring the Garden into your house with a Beautiful set of Bi-Fold Folding Sliding Doors. We manufacture high performance Bi-Fold Folding Sliding Doors in a range of timbers including Softwood, Accoya, Sapele, Oak, Idigbo and locally sourced Sweet Chestnut. 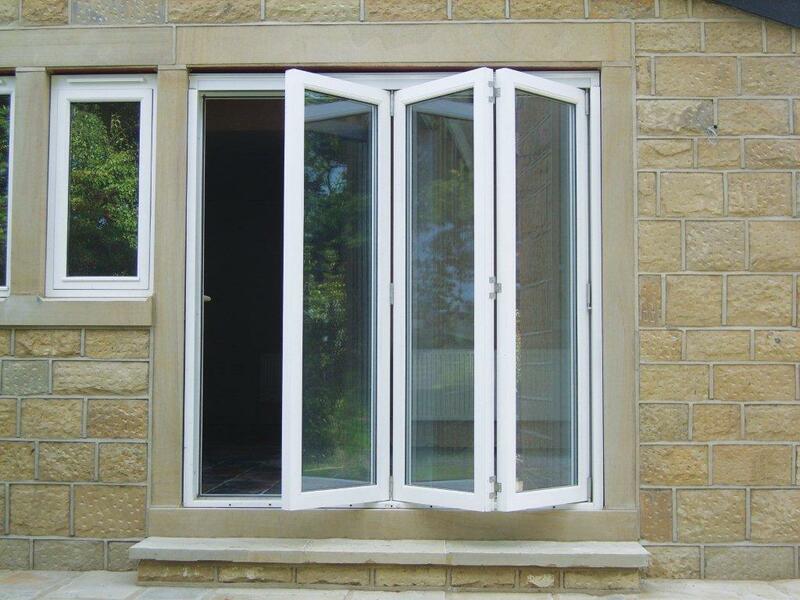 The doors use high quality top or bottom hung sliding door gear and are so easy to operate. Each set of doors have security espagnolette or traditional locking systems with key locking bolts. We make the doors to suit the opening so you can have various design options and varying number of sliding door panels and incorporate a single fixed door if required so you don’t have to open the entire set. Doors are glazed in 24mm clear low e soft coat warm edge toughened double glazed units as standard to comply with new Building Regulations in force from 1st October 2010. We can spray stain or finish your doors to any BS or RAL colour.